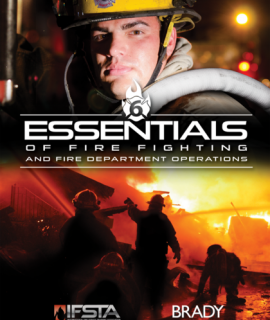 The 6th edition is completely revised for today’s new and current firefighters and begins the next 35 years of excellence for this publication and the firefighters who use it to train. 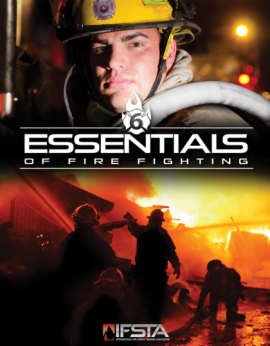 The 6th edition contains all the information and skills needed to meet the requirements for National Fire Protection Association (NFPA) 1001, Standard for Fire Fighter Professional Qualifications (2013 edition), Fire Fighter Levels I and II. 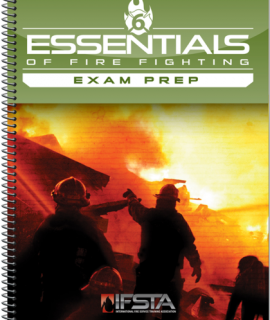 This manual includes learning objectives, key terms, case histories, and review questions in each chapter designed to enhance a student’s understanding. Warnings, Cautions, and Safety Alerts emphasize safety at all times for new firefighters learning their basic skills. Skill sheets show widely accepted safe methods for performing the work that firefighters are expected to perform. 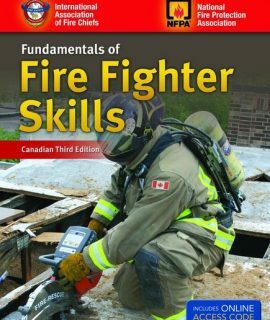 Each chapter also clearly delineates Fire Fighter I requirements from Fire Fighter II requirements by addressing them in separate sections of the chapter.